When is International Day of Peace 2024? 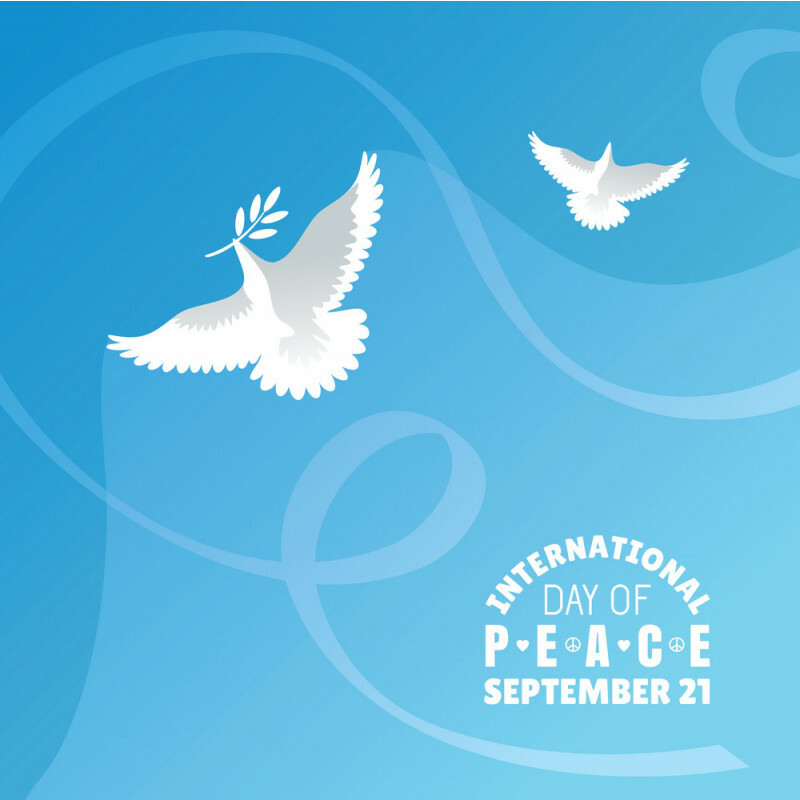 The 21st of September marks the International Peace Day –colloquially known as World Peace Day– where world peace is commemorated. The holiday was warranted in 1982 by the United Nations in an endeavor to put an end to violence and bloodshed, even amidst wars, where a temporary armistice transpires for humanitarian aid access. 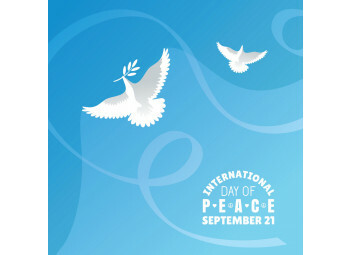 In 2013, the day was observed by the Secretary-General of the United Nations as a means for peace education; the chief integral in preventing wars.